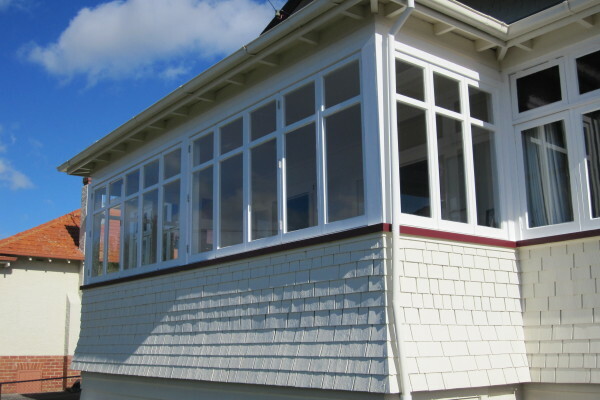 Large or small this is our specialty, whether it’s a Bungalow, Villa, Modern, or ex State house, we have extensive experience renovating them all. Grant can take care of the project management, and other aspects of the job, while also taking a hands on role. This helps ensure everything is done to the highest standard from start to finish. Roebot Renovations is a well qualified & professional company, and has many satisfied clients, who continue to use our services, and recommend us to their friends and family. You need to have full confidence in your builders, when they’re going to prop your house up temporally, and re-do the foundations to create a new basement level. 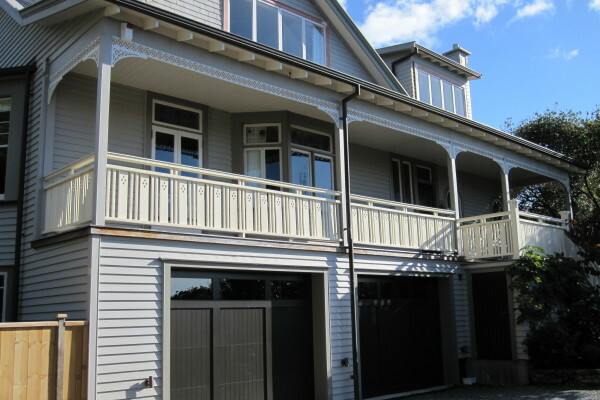 Through our working relationship with one of Auckland’s most accomplished house lifters and re-pilers, Roebot Renovations has the expertise needed in this area. You can rest assured the job is going to be done right, and that the finished product meets your expectations. 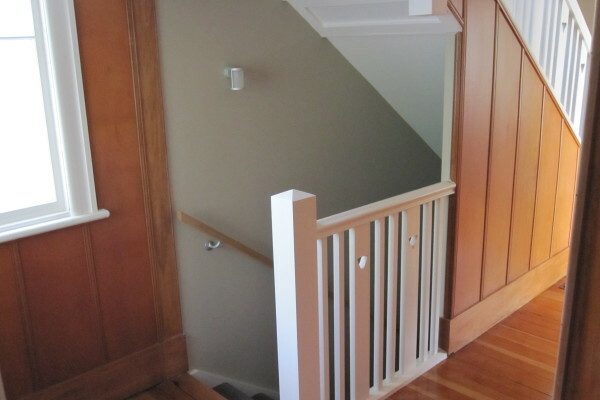 We can estimate costs and complete your job from start to finish. Our extensive experience means we will know the most cost effective way to get your job completed. Whether your addition requires a new concrete floor & foundations, or a timber floor on piles, we have done it all before. Questions like if it’s best to have your framing precut and nailed, or framed on site, we will know what makes the most sense. We will get your job done in the most efficient way possible, and to a very high standard. You will be able to relax and know your project is in good hands.